Isabelle was born in Dijon, France, and moved to the Willamette Valley with her family in 2011. As a true Burgundian, Isabelle was immersed in the wine industry through her family ties. A teacher by trade and experience, Isabelle holds two Masters Degrees in teaching French as a second language and education and now teaches French at George Fox University in Newberg. 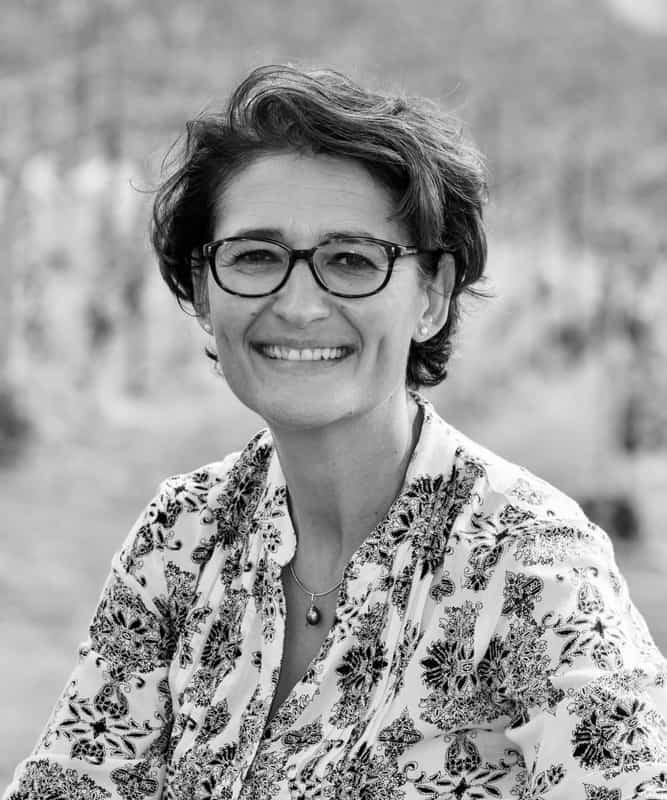 At Domaine Divio, Isabelle oversees the events and marketing efforts. Isabelle enjoys having members of the Domaine Divio family experience the magic of Burgundy in a classic Oregonian setting.